Need a new boiler in Preston? Get FREE no-obligation quotes now! 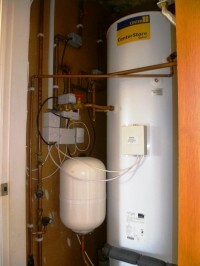 Liveseys Gas are Gas Safe registered heating engineers who supply and install gas boilers. For similar replacement boiler companies in this area please visit the Preston boiler page. Based in Penwortham, near Preston we have over 25 yrs experience in the Plumbing, Heating and Gas industry. Livesey's Gas Services was established in 2000 and has offered a knowledgeable,quality and reliable service to customers all over the North West of England ever since. We are Gas Safe registered and qualified to undertake all aspects of domestic Heating and Gas work. 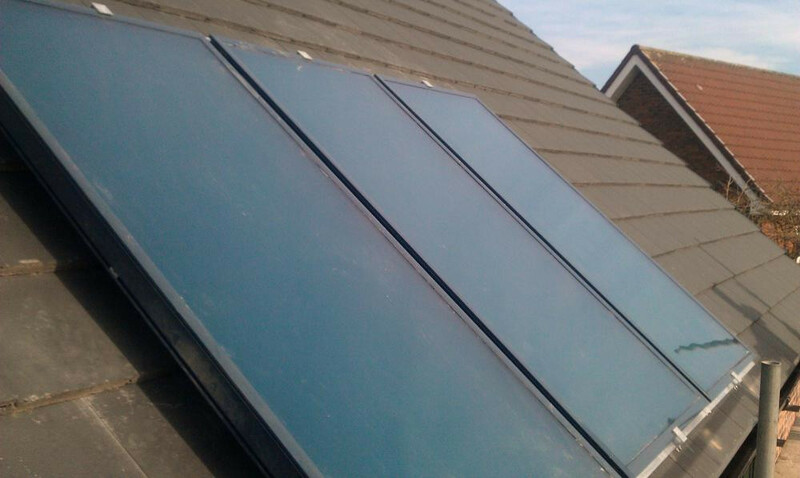 We offer no obligation, free quotations, pride ourselves on value and high quality workmanship. Wayne arrived on time (or as near as), got on with the job, part of friendly/professional team. Livesey's gave a very prompt and competitive quote for a replacement boiler. They carried out the work to a high standard, also carrying out some unexpected work replacing some old lead piping with copper as they went along. I would not hesitate to recommend them. Excellent service , would recommend to any one, fast and good workmanship. Discovered gas leak in drive and organised British gas to sort it out. 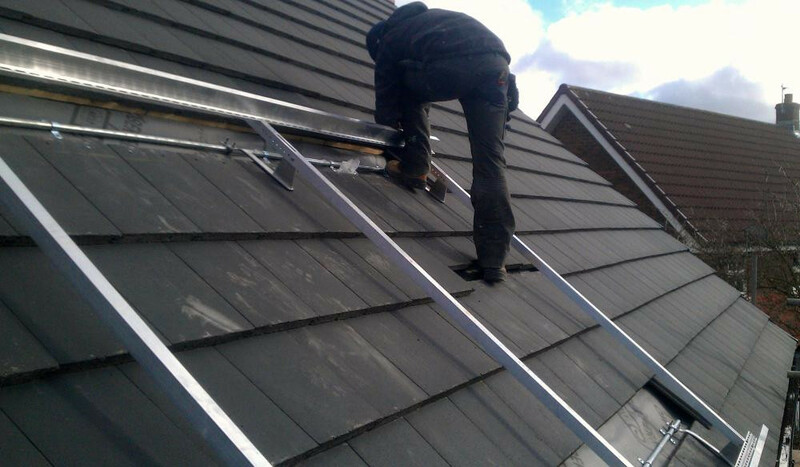 Real tradesman fast and efficient job. Would recommend for a boiler change. Competitively priced real value for money. Just got on with the job, We are very pleased Thank you Wayne and lad. Wayne was quick to respond and gave a quote that day, which was accepted and a day and time was arranged. Job completed in 1 day. Very friendly & professional. Kept the work areas tidy with their own dust sheets. Answered all the questions I asked when I needed to understand what was what going on. Great team together. Good to have a laugh in the house. top lads, came at short notice for a boiler replacement at a cost of half the price british gas quoted. very tidy and cleaned up. like i said top lads top job. i would like to congratulate mr livesey`s on an absolutely superb fitting of new boiler for old boiler..the work carried out was first class.even put a load of sheets over my carpets to prevent them from getting dirty as he had to keep going back to get the various parts to bring in...nothing was any problem even when i ask him about the central heating..yes a very friendly service. i would recommend this company 100%. A pleasure for both men to be in my home. Their work was second to none! Would not hesitate to call them in again. Will recommend them to anyone requiring 1st class service. From start to finish it was one of the most professional jobs i've had done .Wayne had fantastic knowledge and always answered any questions i had with enthusiasm and accuracy . 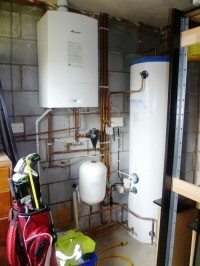 His product knowledge was great and that helped me to have the correct boiler for my house . This is one company that really went the extra mile for me and i wouldn't hesitate to use them again . Thank you boilerguide for putting me in touch with an excellent company . Very pleasant manner and obviously knew his job. Immediately on arrival showed his Gas Safe ID. Answered all our queries and offered alternate ideas for system which we accepted. Arrived when he said he would and did not leave job until it was completed. System working fine. Would not hesitate to use the firm again. Contact was made soon after I had posted my enquiry and an early visit was arranged. Quick and efficient survey, followed by an E-mail quote the same day. Competitive compared to an independent quote. Arranged an early installation which was completed very efficiently. A reasonable quote and the work was conducted promptly and on time. All questions and concerns were addressed quickly, and we had confidence in their ability. A good job.